Come check out this Auto Body shop located in Phoenix now on the market! 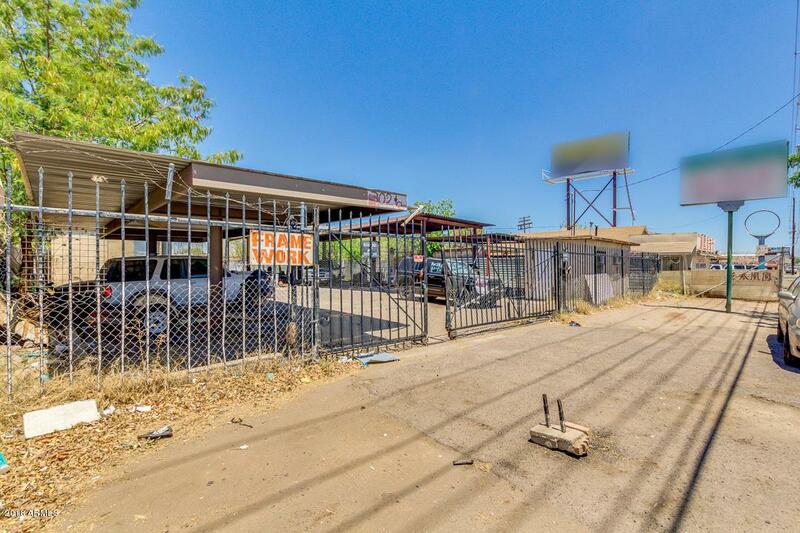 Fully fenced and featuring lots of covered parking, complete with a Paint booth and workshop, and a small office, come see it for yourself!, this is a paint shop ready to start making money. If you have the skills and ambition to have your own business don't wait to long. This was a great money maker for the previous owner. Now its time to let it be yours.